Episode 1 of Tow for the Road is (finally) here! Recording, editing and uploading the episode was quite the adventure so thank you for listening as we get our bearings with this whole podcasting thing. 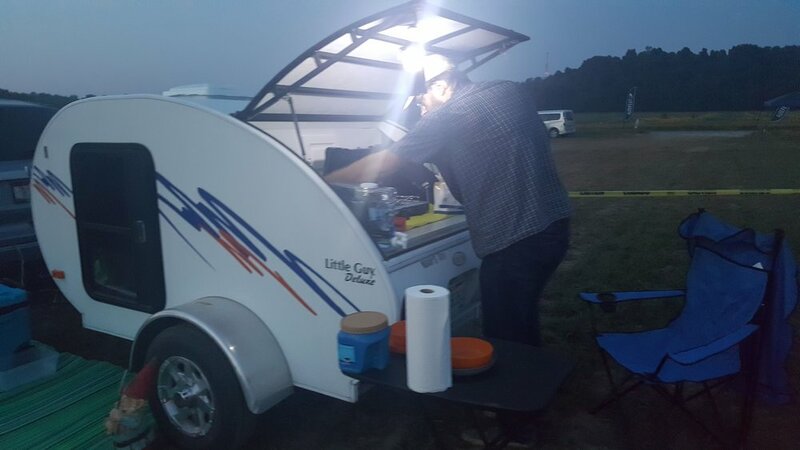 In this first episode, we discuss how we stumbled into teardrop camping, what we learned from our teardrop trailer’s maiden voyage to Flite Fest, and what you can expect from future episodes. You can listen to the episode by clicking the play button in the embedded player or by going here. 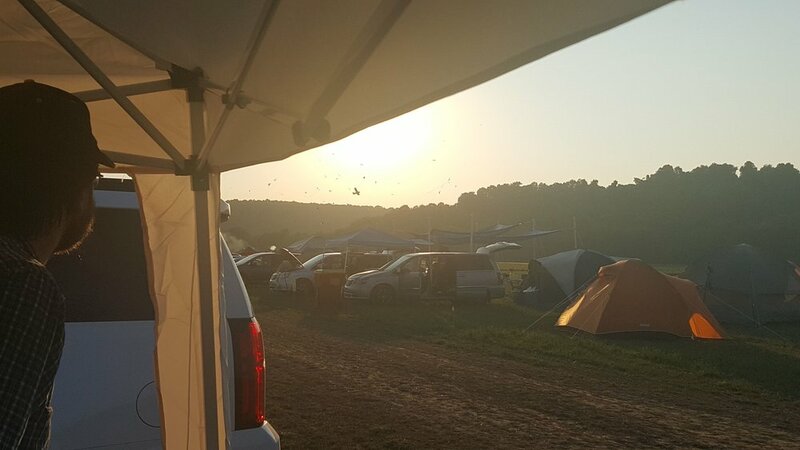 Where we camped: Our first teardrop adventure was to this July’s Flite Fest in Malvern, Ohio. 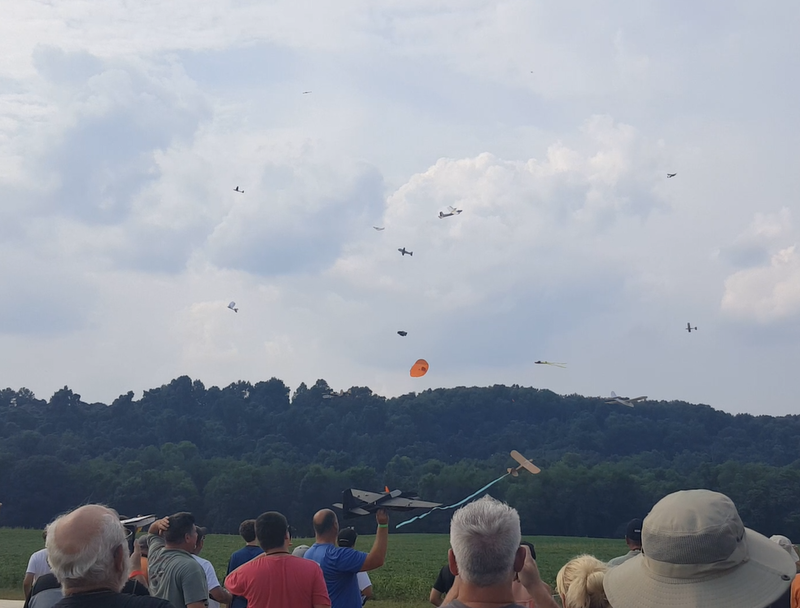 Organized by Flite Test, an online community for remote control aviation enthusiasts, Flite Fest is three incredible days of R/C aerial battles, high flying homemade R/C planes, drones, helicopters, and much more! This was our second year attending, first year camping. 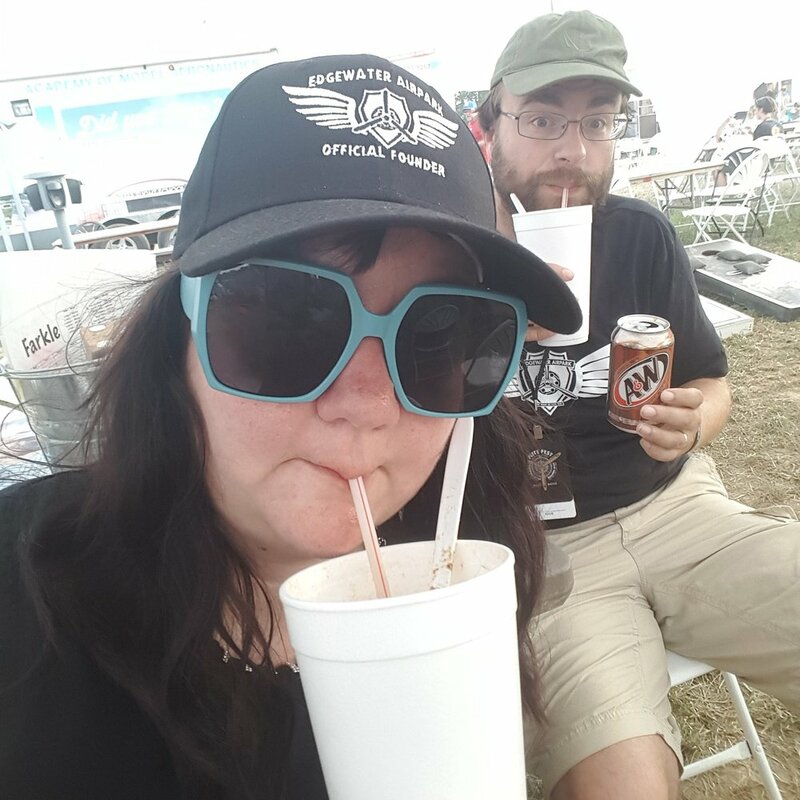 As it was hosted on a private farm, we also got a taste of festival and primitive camping. 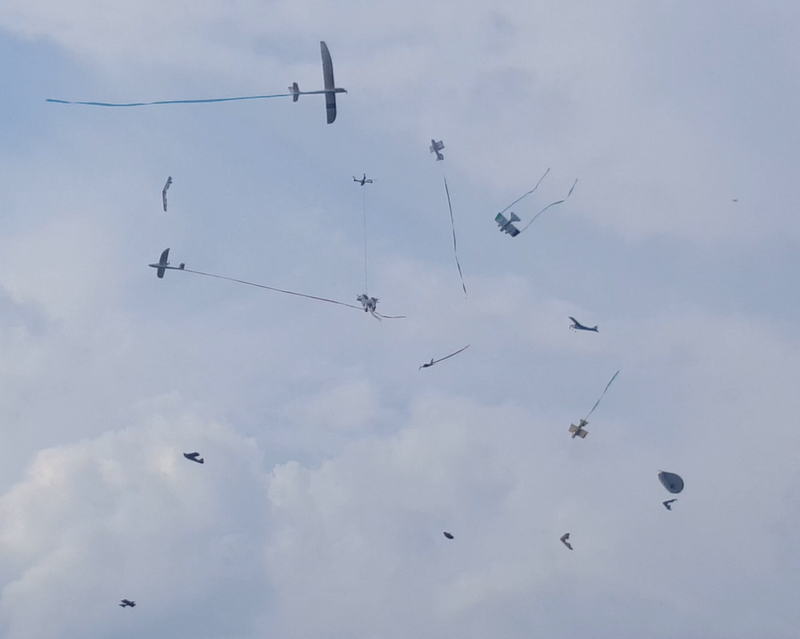 We had so much fun camping out, watching all of the incredible flying, and doing a bit of plane building. 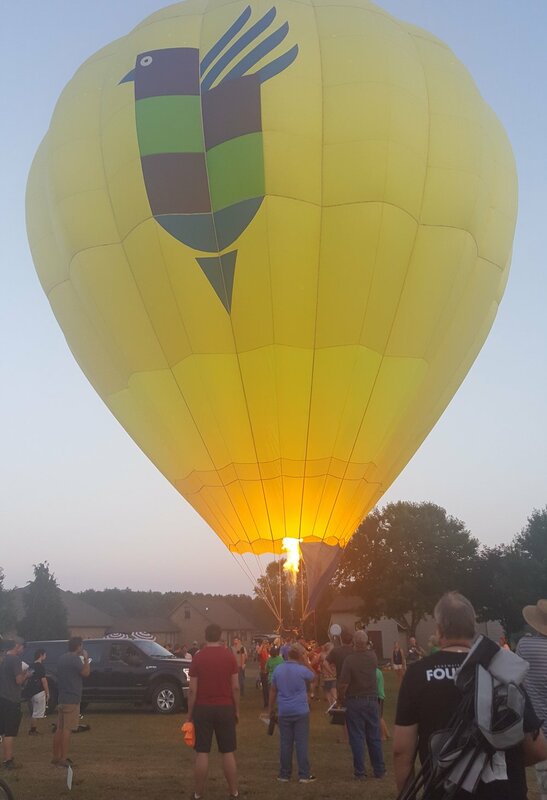 A return trip is already on our list for 2019! Camping checklists: Amanda REALLY. LOVES. CHECKLISTS. Especially packing checklists. And while she sometimes goes overboard with her checklist obsession, we’ve found it comes in handy when camping. REI.com’s lists were an excellent starting point (especially this Festival Camping Checklist). We also turned to The Backpackers Shop in Sheffield Village, Cabela’s and Amazon for gear like the Swiss Safe 2-in-1 First Aid Kit referenced in the episode. Outdoorsy: We’re the first to admit we lucked into teardrop trailer ownership. If you’re curious about RV camping but don’t want to/can’t purchase one right now, a rental may be the way to go. We personally haven’t tried Outdoorsy yet, but do mention it in the episode because we’ve started looking into it as a way to try out different types of teardrops and RVs before making a purchase down the road. Thanks again for listening! We’ll be back in two weeks with our second episode, as we try to figure out whether we’re going to publish new episodes once or twice per month. In the meantime, Tow Us A Line with your teardrop traveling questions and we could answer them during an upcoming episode of the podcast!